It’s easy to draw the Monday night crowd when you have an app working for you. Check-in specials, loyalty rewards, and real-time menu updates grow your customer base keep them coming back for seconds. Dessert menu, please. 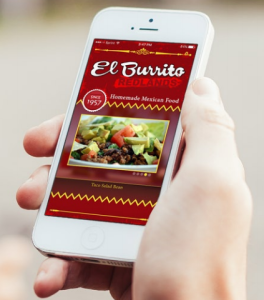 70% of restaurateurs think mobile food ordering is an “up-and-coming” innovation. 40% of customers have already placed an order for food online or from a mobile app. 50% or more of customers order more food when they order through an app. 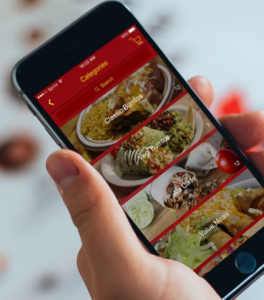 Offering a mobile food ordering app for your restaurant is just good business. Statistics show that customers order more often from businesses that offer apps, and when they do order, they order more.